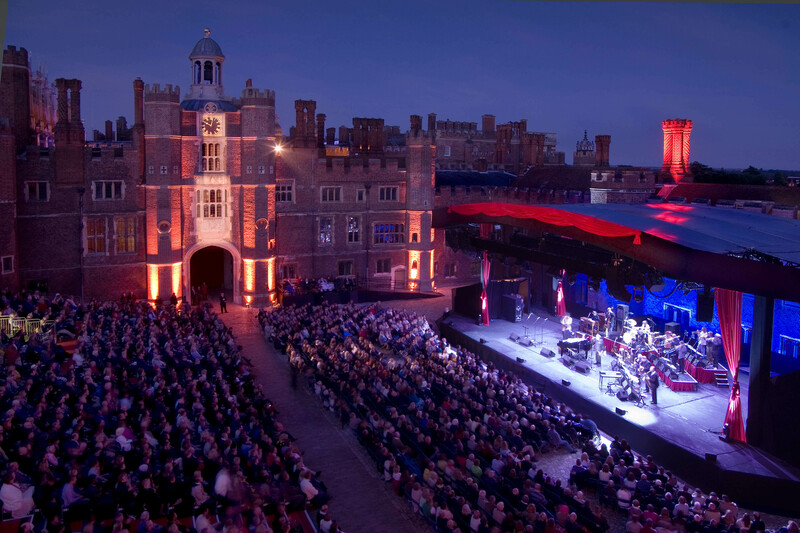 Taking place in the stunning Tudor Courtyard, the festival brings you world-class acts in a spectacular setting. 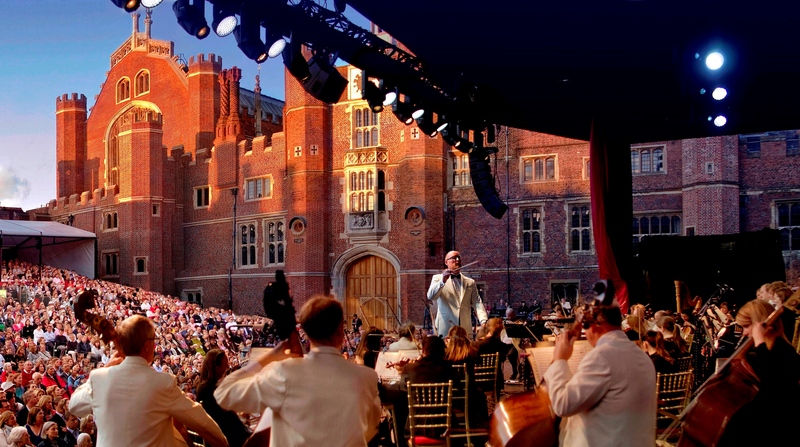 Hampton Court Palace adds something unique and special to the festival experience, providing a fantastic backdrop to every show. The beautiful East Front Gardens provide a perfect place for relaxing, drinking and picnicking, before taking your seats for the evening’s entertainment. Joining the line-up for 2019, will be Kylie Minogue, The Jacksons and Tears For Fears! Previous years saw the likes of James Morrison, Jools Holland, Bryan Ferry, Rick Astley and Fireworks & Fanfare perform.